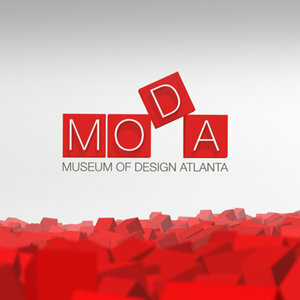 This Sunday, November 10 at The Museum of Design Atlanta, Carmen will be joining illustrator Michael Allen Austin (Martina the Beautiful Cockroach), editor Kathy Landwehr (Peachtree Publishers) and Diane Capriola (Little Shop of Stories) in a panel discussion all about writing, illustration, and publishing. If you have questions, or just want a book signed, be sure to register! The panel starts at 1 p.m.